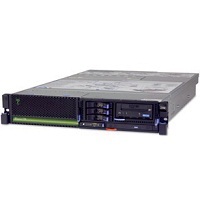 IBM i Series 8231-E2B, Model 710 systems are custom configured to your requirements. Send us your IBM i 8231-E2B system or MES Upgrade requirements for a quote. View our IBM i System page for other IBM Power System Models.